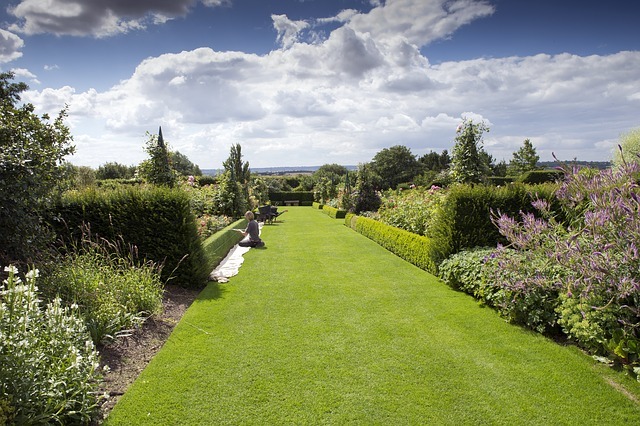 Clipped and delicately shaped plants are an integral part of any formal, Mediterranean or English garden. 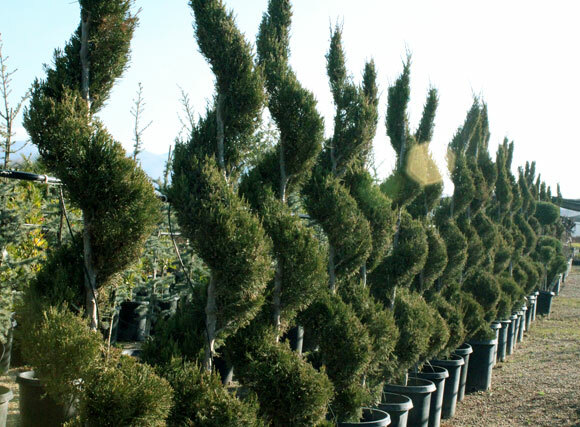 Great option for containers or to complement pillars and/or walls. With the highest quality and unique shapes, we have lots to choose from.